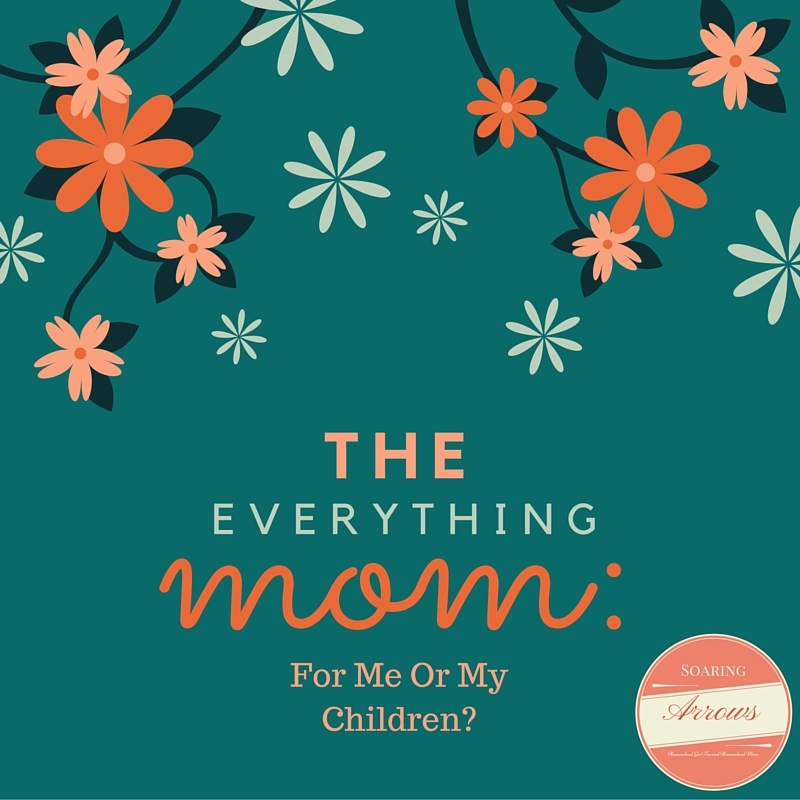 The Everything Mom: For me or my children? Drawing Dreaming Daughter out of her tender bulb was the goal of my year and watcing her blossom like a reluctant flower. It was more than enough, it was amazing. So how do you elbow your way through, Mother Bear? When the world tells you that YOU are the most important and than you can DO everything! You know deep down that is a lie that only brings discouragement to every one of our weary hearts. It takes away from the amazing we are already doing and focuses on the lack, while we are in a period when God has called us to pour so much in to our precious children and our very important husbands. Now I’m not saying it never feels good to accomplish these things because certainly a key few are important to me. But what I am saying is not to listen to those voices that expect you to be the Everything Mom. Be the things that are important to you and only as many as are right for your own family in whatever phase of life you are in, right now. Oh so true!! LOL The everything mom totally hits the spot, Melissa. Yet nothing can be more fulfilling than motherhood. What a blessing!! And God has qualified us already for all of that even before we conceived our children. Thank you for the encouragement and the reminder. That is absolutely true! And God has given us each a unique part in what Motherhood looks like. It is a blessing when we seek Him in all that we do! Thank you for your comment! What a wonderful reminder, Melissa! So many times I place my self-worth in the list of things I can or cannot accomplish as a Mom. Finding grace in each day and letting the Lord lead are so important. Love your blog and your heart for encouraging others! Yikes so many typos in previous comment! Sorry! lol!! This is what i meant to write…. so much!! Over the years I have learned to be content and do what has been given me to do, not what everyone else is doing. Right now, I’m enjoying being able to get up before my kids and have my quiet time with God, there was a time when I couldn’t matter how much I wanted to and tried. In fact, I’m having to get into the habit of spending time with God alone all over again! A wise man once said, “There is a time for EVERYTHING under heaven”.